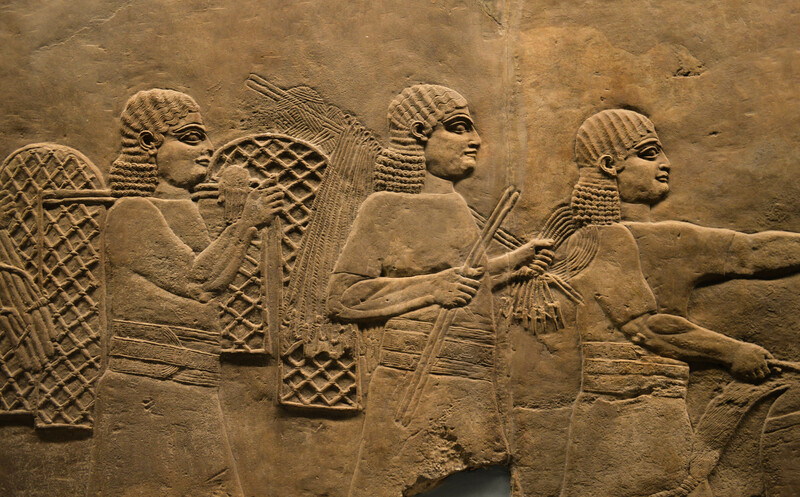 Here's how they reacted in ancient Assyria, Persia, and more. That sounds pretty harsh, considering that the sun has little control over when the moon’s transit might temporarily pass in front of our radiant star and obstruct its light, resulting in a total solar eclipse. This Mesopotamian event, which occurred in 1375 BCE (but possibly 1223 BCE), is one of the earliest documented eclipses in human history, but certainly not the last one to confuse or unsettle humans. If you don’t already know, the next time the sun will be put to shame — aka the next total solar eclipse — will occur across North America on August 21, 2017. What follows are other instances of humans reacting to these once-cryptic and unpredictable celestial events. 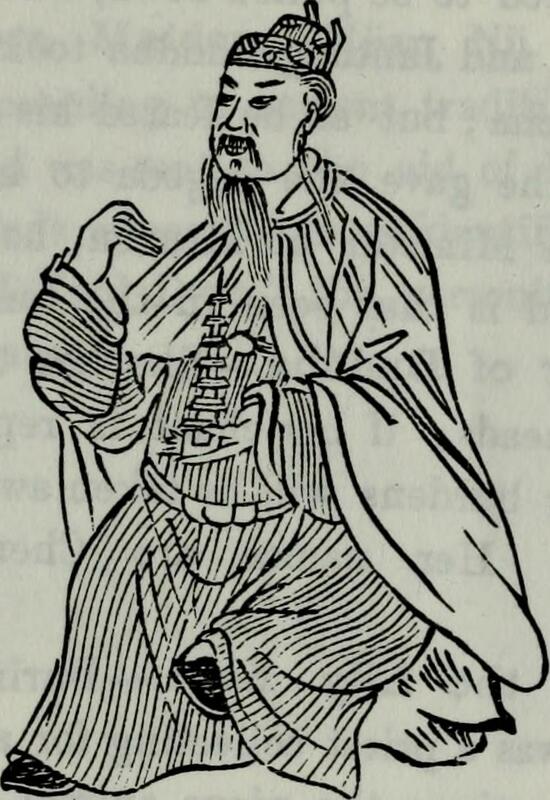 In early Chinese history, historians documented that “three flames ate the sun, and big stars were seen.” The flames the scribes refer to may have been the sun’s fiery corona, or atmosphere, which becomes visible around the moon during a total solar eclipse. Like conditions in China thousands of years ago, during this summer’s eclipse — if you’re in the path of totality — it will become dark enough for the stars to come out. The Assyrians were hit with a pretty long eclipse, which lasted for five minutes. This summer’s eclipse will completely block out the sun for a maximum of 2 minutes and 40 seconds, in Carbondale, Illinois. 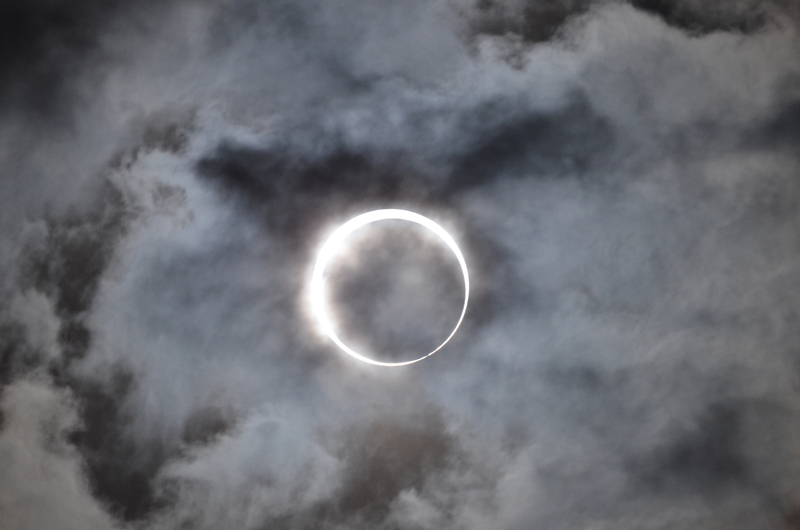 On February 12, 1831, an American slave named Nat Turner experienced an annular eclipse, meaning the moon moved into the center of the sun but did not cover it completely, leaving a “ring of fire” effect in the sky. Turner took this mystical phenomenon as a sign that he should organize a murderous uprising against the slave-holding society. 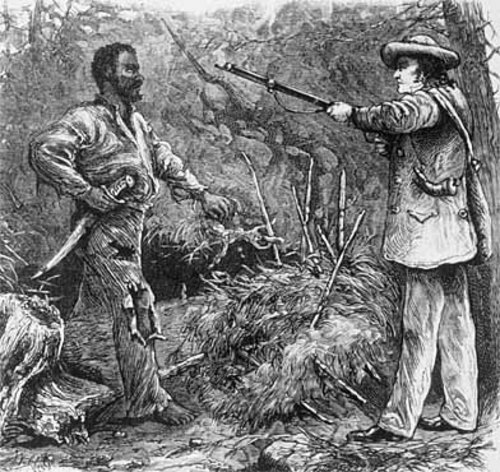 Later that year, Turner’s band of slaves killed his master and his master’s family, and over the next two days they proceeded to kill dozens more people. Turner was captured and executed, and the Civil War wouldn’t begin for another 30 years. 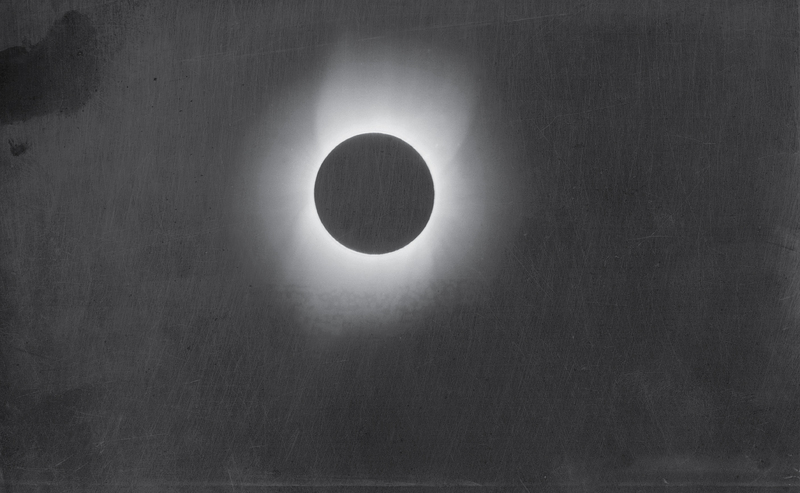 At 2:29 p.m. on January 22, 1879, an annular solar eclipse darkened the battle field as war raged between 20,000 Zulu warriors and an over-matched group of 1,800 British soldiers. The British, profoundly outnumbered, met a catastrophic defeat.